Graphical elements are good in a website. Photos show personality and let viewers get to know your business better. But skipping an important step between taking the photo and uploading it could hamstring your site's ranking efforts. Make sure to resize your photos for web use! Page load time is one of the many cues Google uses to assess a site for where it will rank. Two sites being similar in terms of page content and tagging, the one that loads faster will probably rank better. Properly sized web images might only be 30-150KB, which is less than 3% of the size you were dealing with before. It's tempting to take a bunch of photos you've snapped and dump them straight into the site, but you'll want to resize them to avoid these issues. 800x600 is still a fairly decent size for images that are just going to be added into pages (and you may even display them smaller than that). Even if you need to go wider for header graphics you'll still benefit from not using the full camera resolution the photo was taken with. The newer versions of WordPress have the ability to crop or resize images in your library. This is useful for images you've already uploaded that may be too large. However, we'd generally recommend that you resize images on your computer first using whatever photo software you're familiar with. This way you'll avoid the lengthy upload times of high res photos before resizing one at a time in WordPress. Also, many photo editing programs have batch edit functions. 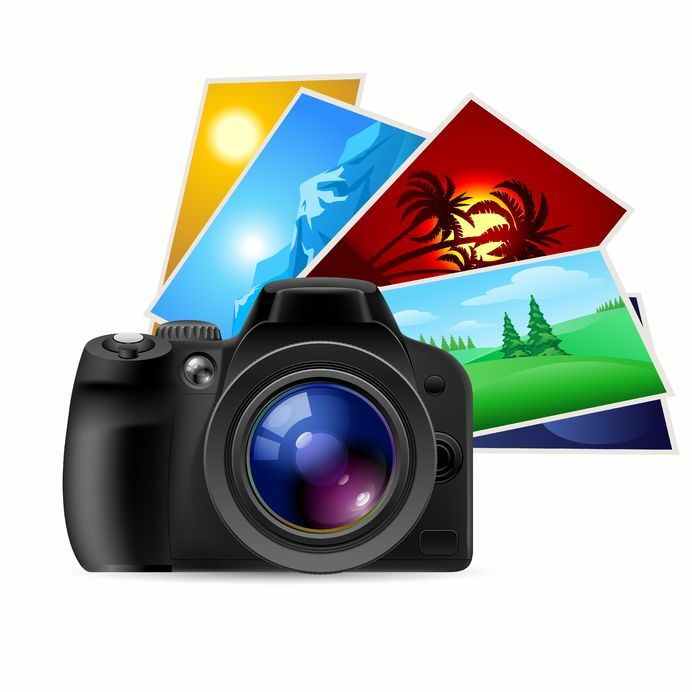 If you have 10+ images to add to a gallery for instance, this can save a lot of time versus manually resizing what could be 50-100 pictures. If this post was helpful, check out our other web design tips and SEO tricks to build a better website!